in all white. & so much organization in one small area. at what all is packed into this small space! Built in drawers under stairs. I think these drawers under the stairs are stunning and beautiful. items. & that space is not wasted at all anymore! Pull out under the stair storage. closed to. No mess in the open anymore! or a nap. & adding storage under the bench is just an added bonus. home decor. The possibilities are endless. 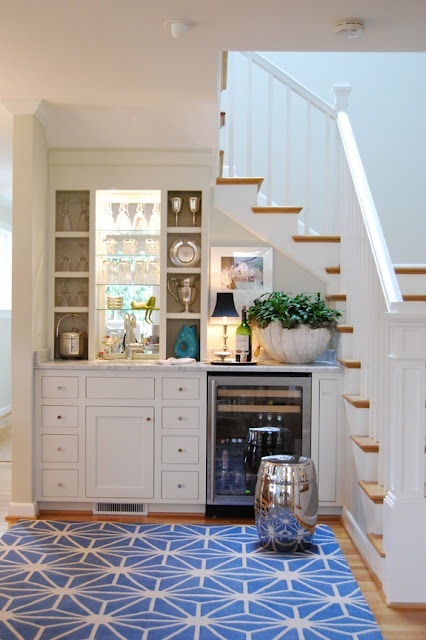 only beautiful, but a great idea for homes that do not have an entry closet. to your home. You can add a lot of storage as well into a small bathroom. Childs reading nook under stairs. a new fun area for your kids. less trips up the stairs for snacks and drinks. the space? 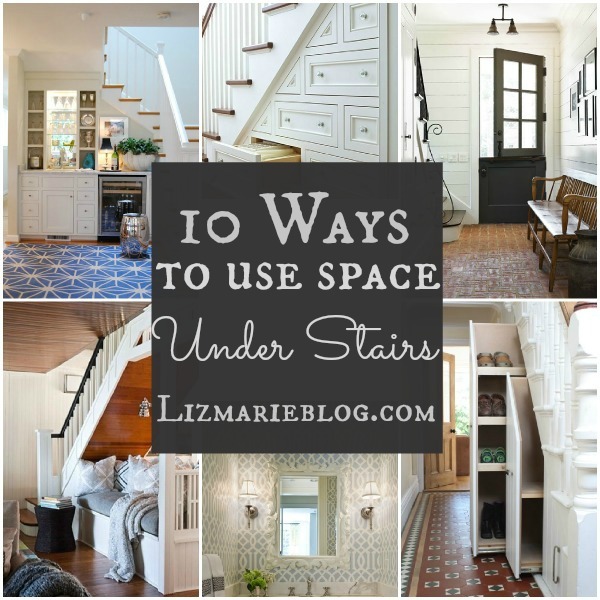 What is your favorite way to use the area under stairs? facebook page! Have a great day! !